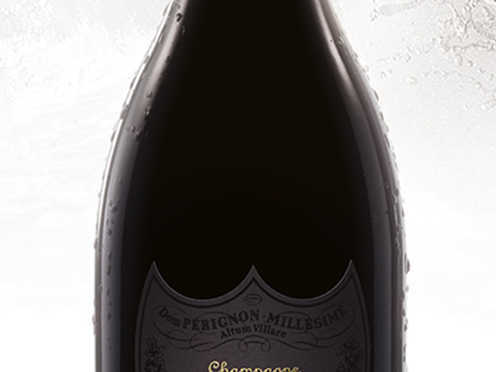 The clean, pronounced opening on the palate is a prelude to an unusual breadth. The essence is unveiled, unfolds and glides, as if transformed for the incisive finish which continues to characterize this vintage. This champagne progressively releases its power. The first aromas of brioche and ripe wheat lead into a complex bouquet of dark, mineral, smoky and roasting coffee notes. After an astonishingly mild winter and early, rapid flowering of the vines, the 1988 vintage was marked by a summer of alternating heavy rain and high temperatures.